Description: Excellent bachelor suite in very convenient location, well priced. 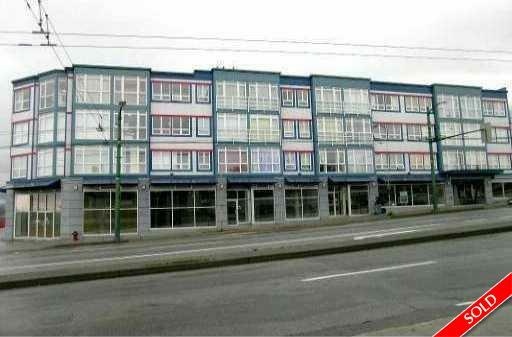 Direct access to SFU, UBC, Metrotown, Capilano College and Hwy 1. South facing this unit features a practical layout, high ceilings, insuite laundry, laminate floors and a fabulous kitchen with plenty of cupboards, large walk in closet. Lots of natural light. Great for investors. Open house Saturday, May 12th 2-4pm.